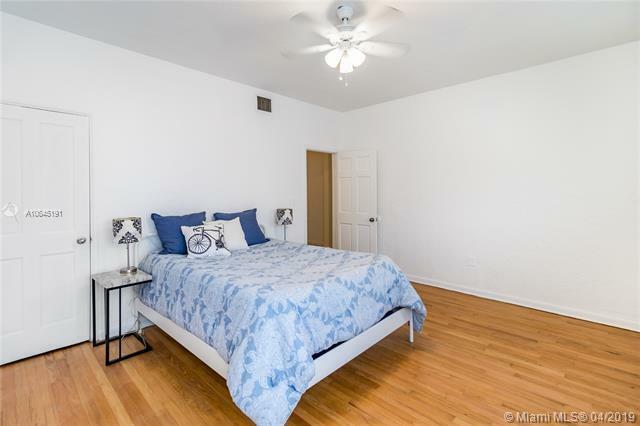 Spacious and comfortable residence with new central air, washer/dryer combo unit and tankless on-demand water heater. 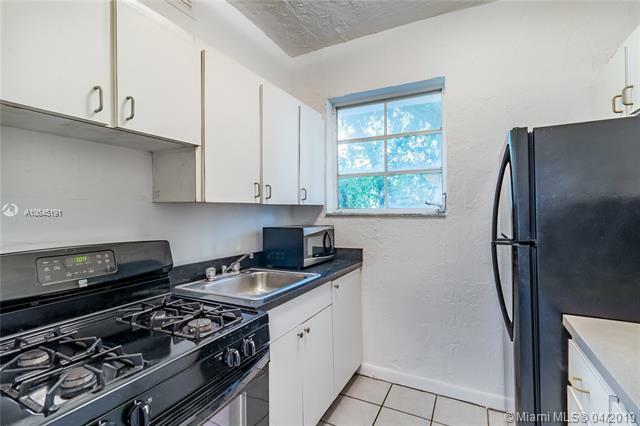 Unit has spacious rooms with separate dining area and living room has its own door and closet which allows it to be usable as a two bedroom. Original wood floors in bedroom and living room are in good shape. 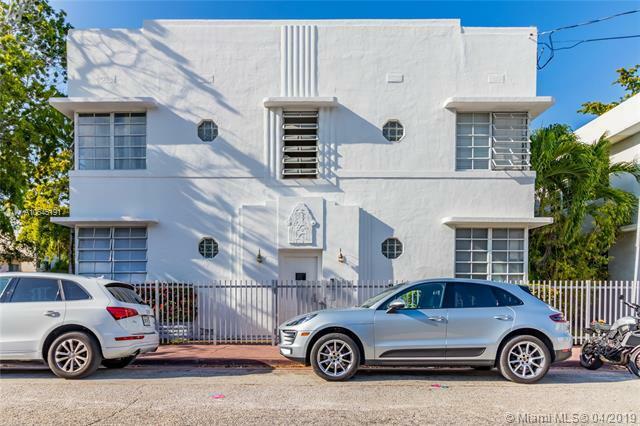 Beautiful Deco bldg with only four units and a nice fenced common yard area. 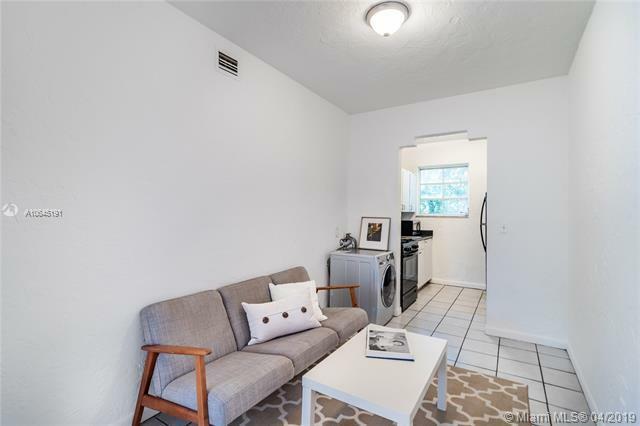 Financially stable condo has very low monthly dues and has been through 40 year recertification already and allows pets and renting immediately upon purchase.